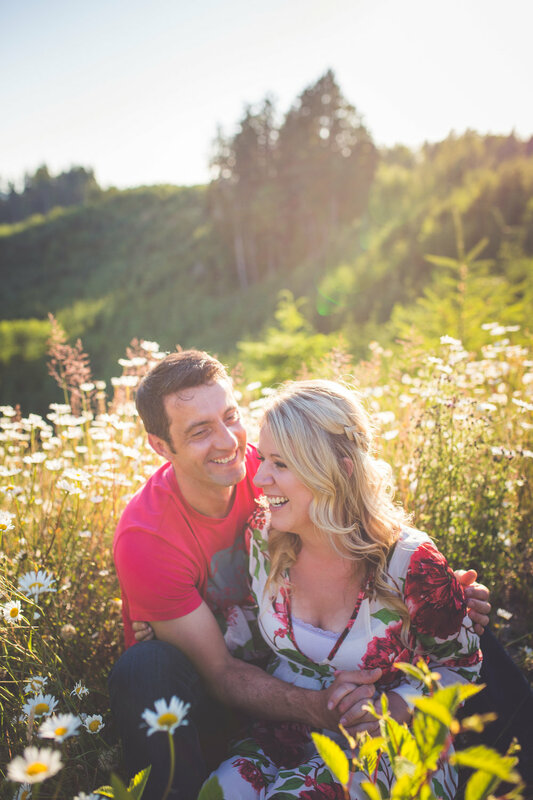 What better way to remember a vacation then portraits at a spot that makes your heart jump for joy?! 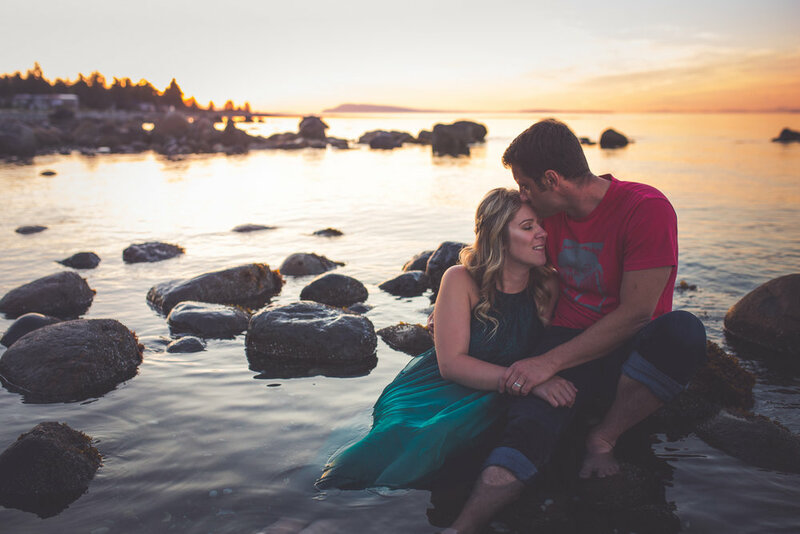 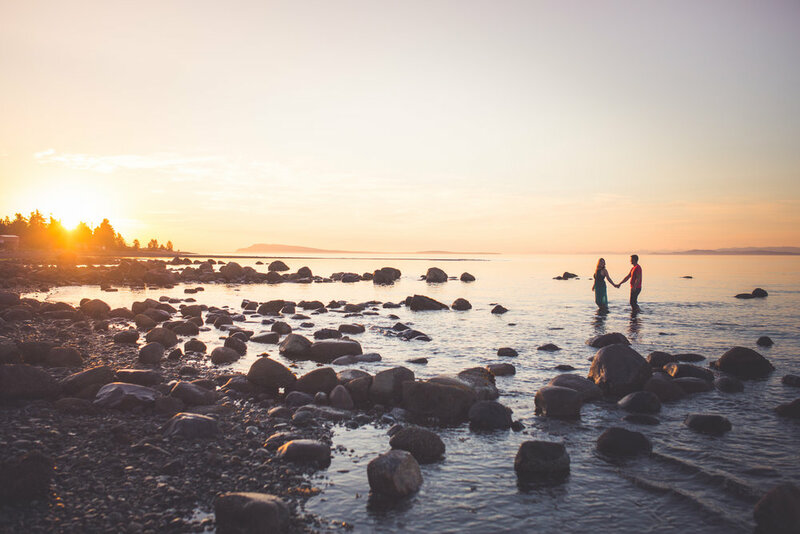 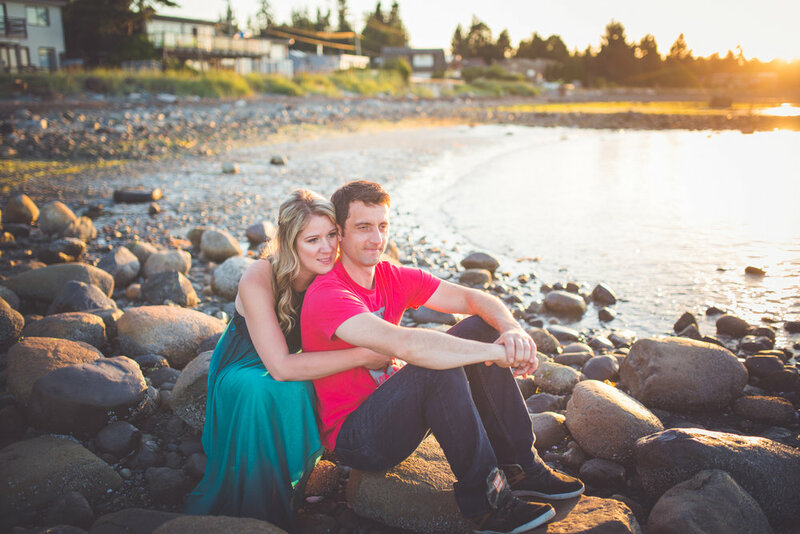 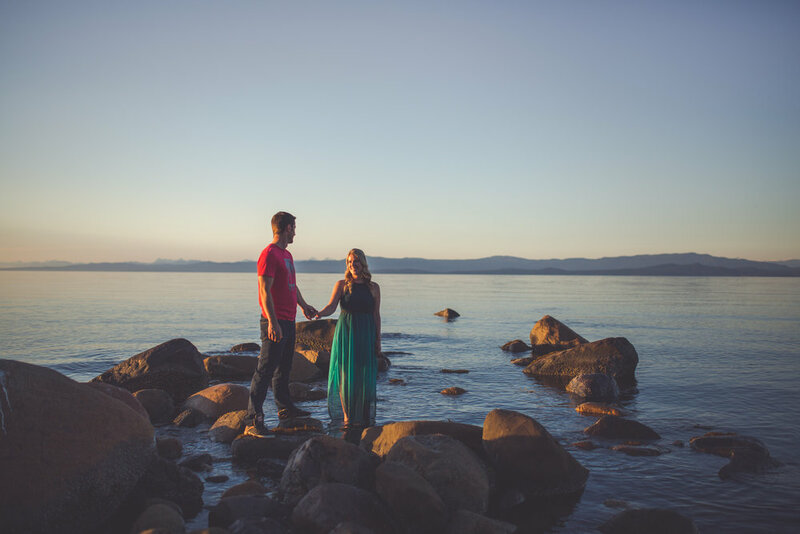 Oh, and if you’re interested in Vancouver Island engagement photos or portraits amongst Vancouver Island landscapes just because… let’s chat! 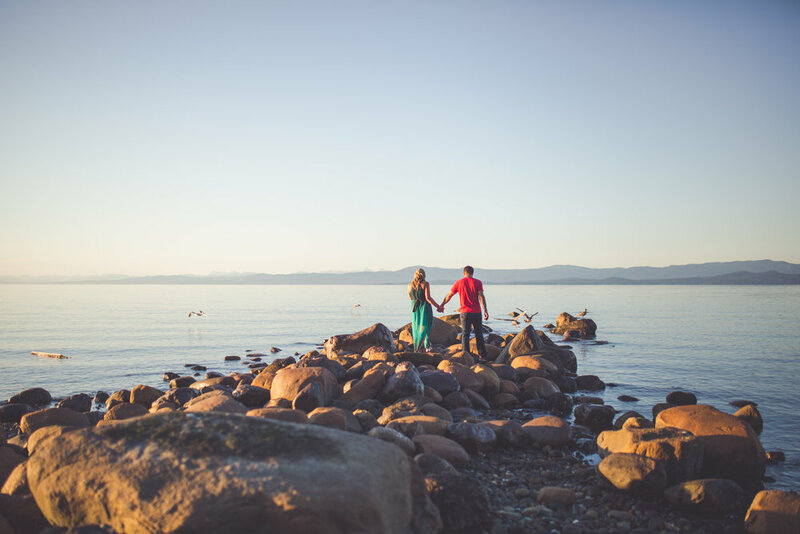 I’d be thrilled to put on my hiking boots and go on an adventure with you + your love! 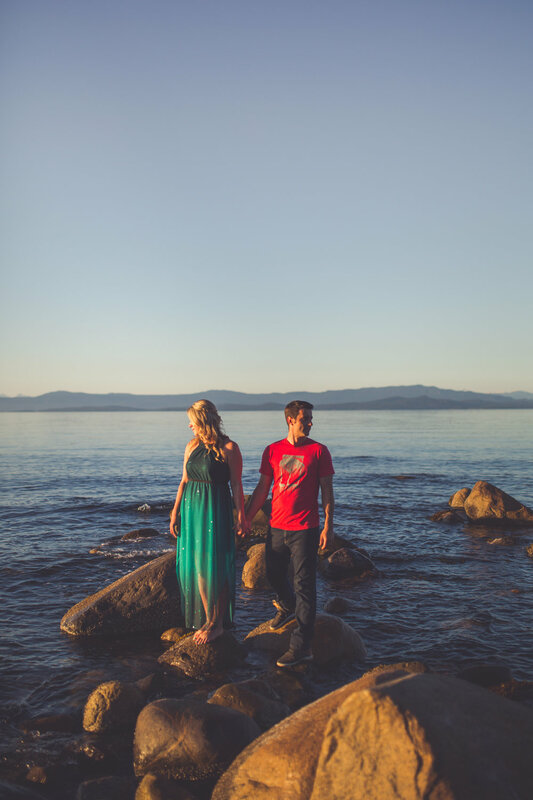 There are so many gems to explore.